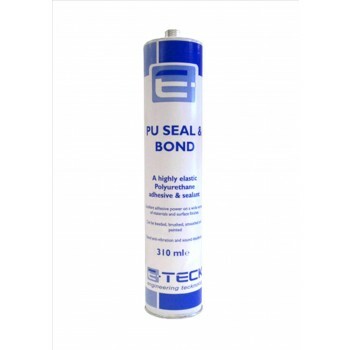 A professional Seam Sealer that has been specially formulated to provide a highly elastic seal. Uses include: seam sealing, bonding metals, fibreglass, rubber and most plastics. May be worked, smoothed, brushed or painted over.